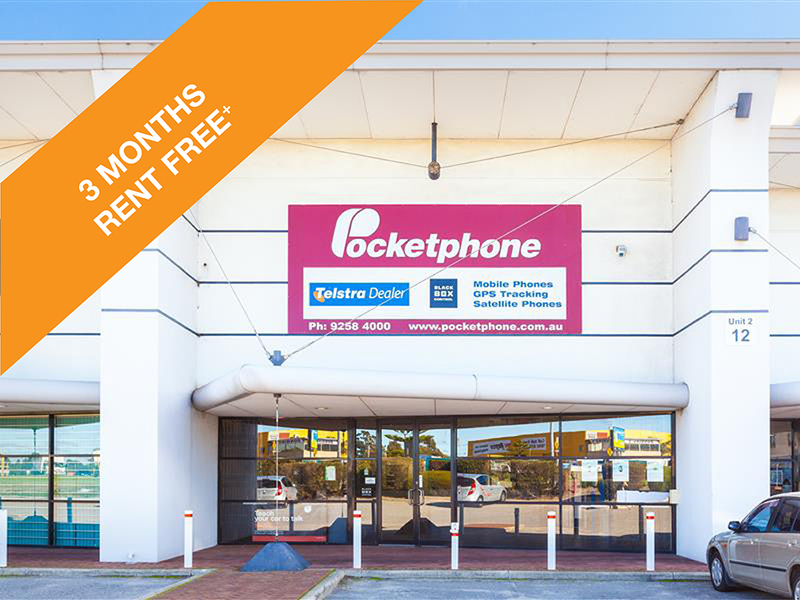 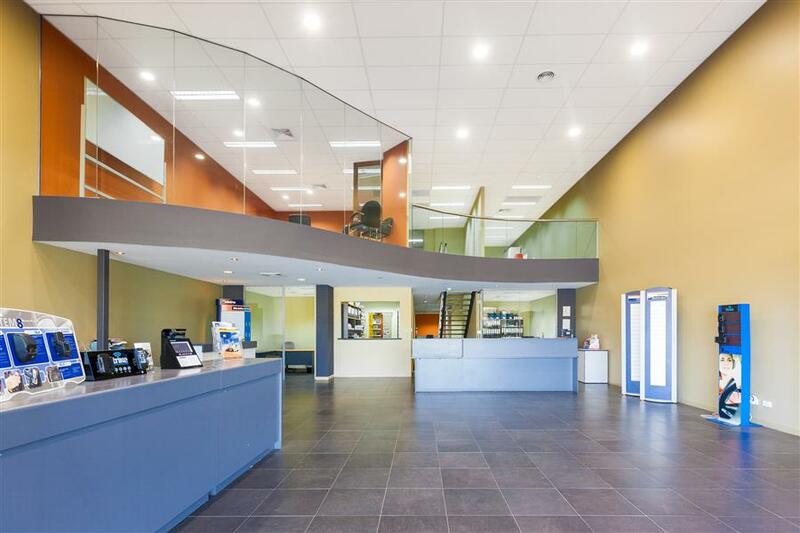 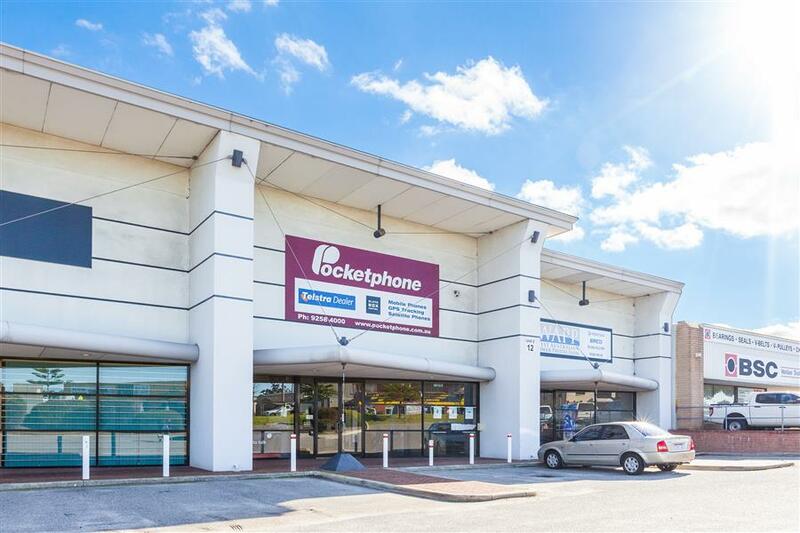 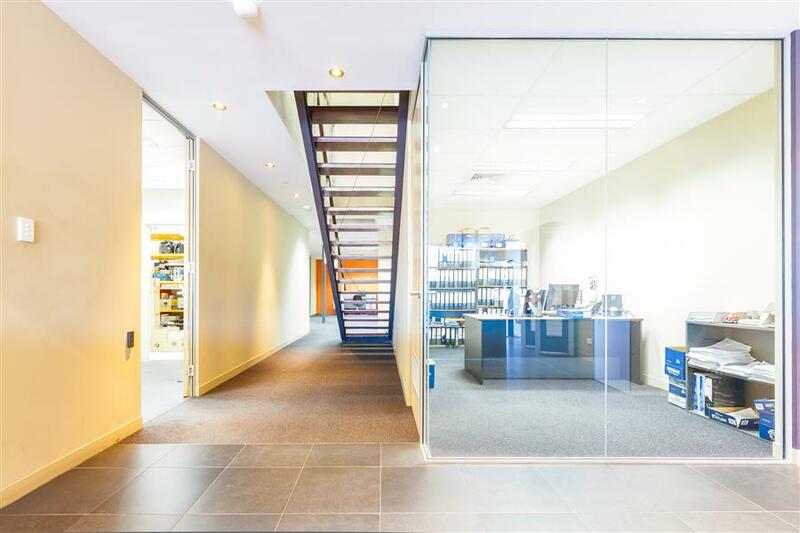 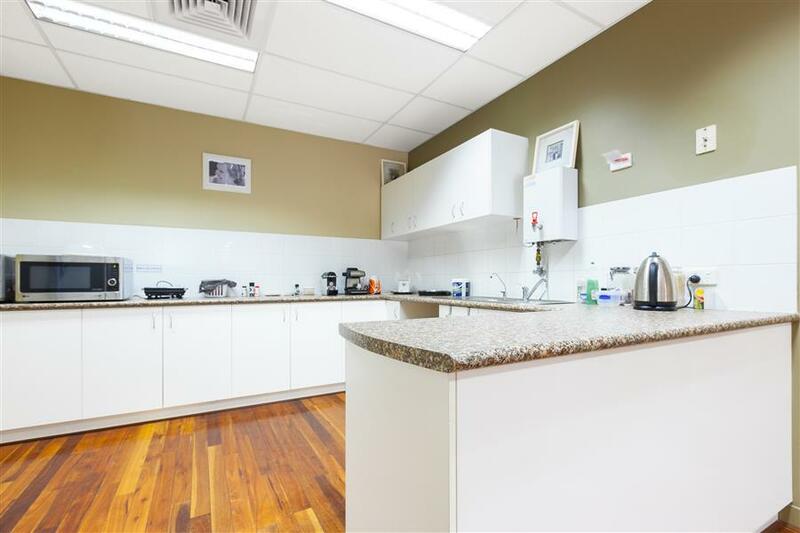 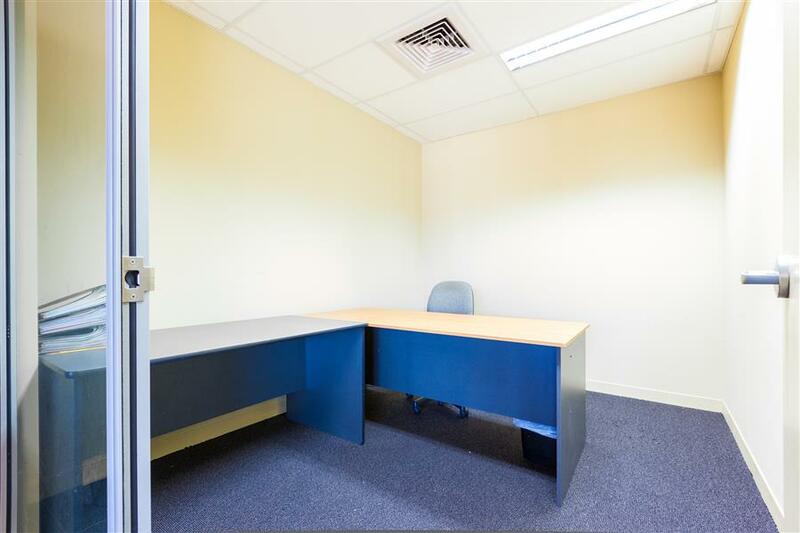 Burgess Rawson are pleased to present For Sale or Lease Unit 2, 12 Kewdale Road, Welshpool. 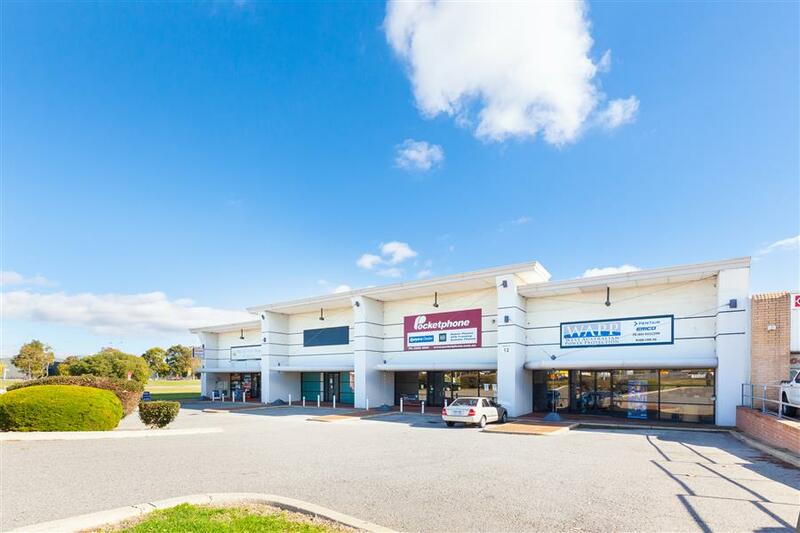 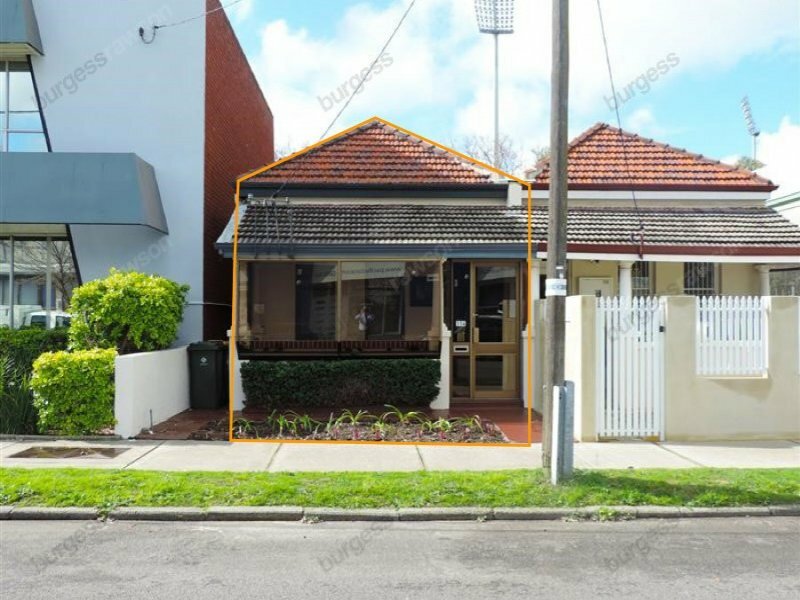 Located in the heart of Welshpool, the property provides fantastic exposure to Kewdale & Welshpool’s major transport routes being Kewdale & Orrong Roads. 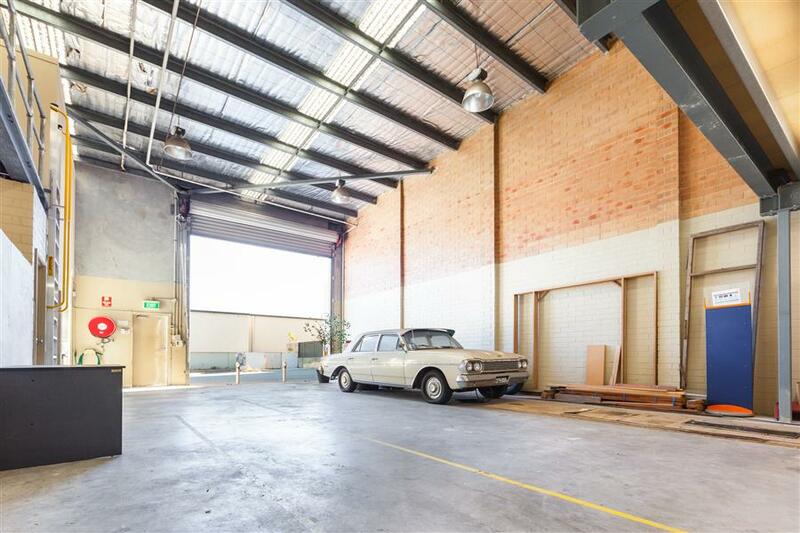 The property is comprised of outstandingly presented ground floor office/showroom which flow into 134sqm* of 6metre* height warehousing. 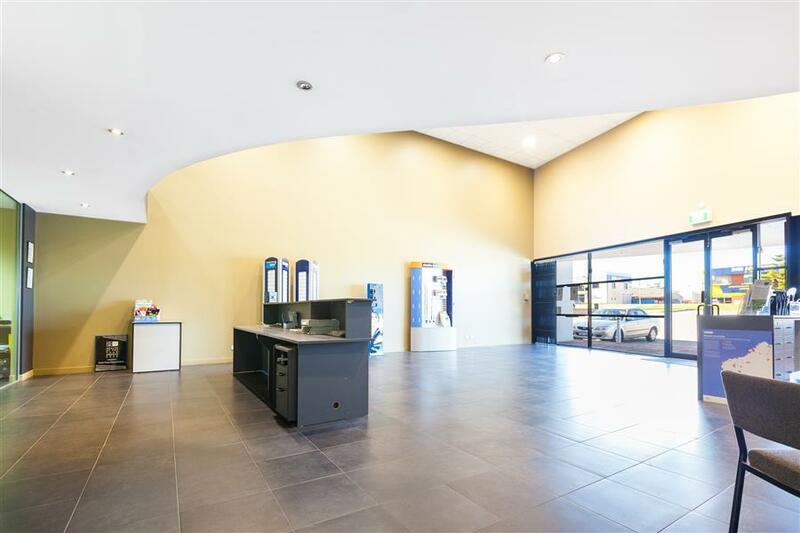 The property also boasts a first floor office accessed from the ground floor office showroom. 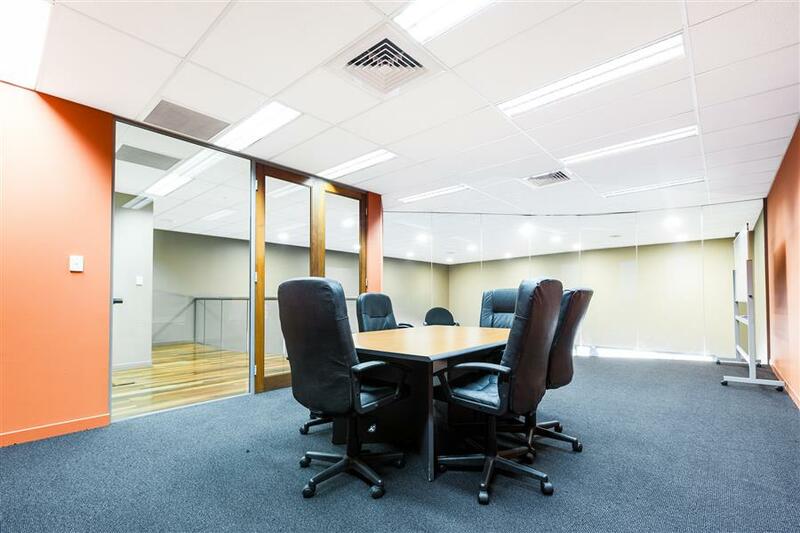 The first floor consists of 181sqm* of partitioned offices and a large boardroom.